Recharge Wrap-up: Wrightspeed range-extended garbage truck, Formula E fueled by glycerin | Mazdaspeeds.org, The New Era in Mazdaspeed, CX-7 & Ecoboost Forums! Discussion in 'Car Related News Section' started by Halbot, Nov 3, 2016. 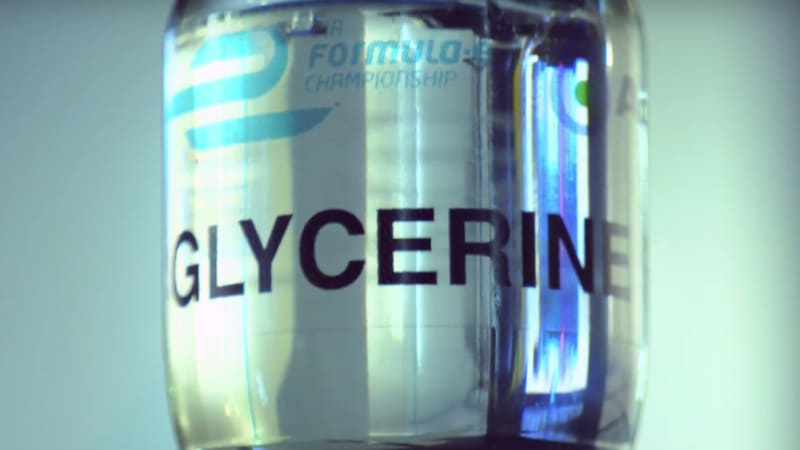 Recharge Wrap-up: Wrightspeed range-extended garbage truck, Formula E fueled by glycerin originally appeared on Autoblog on Thu, 03 Nov 2016 09:26:00 EDT. Please see our terms for use of feeds. Electric garbage trucks will be a step above natural gas powered trucks IF and I say IF the electrical system is properly sealed. Not all trucks got to the transfer station. Most end up in landfills that have substandard roads and the truck ends up wading through knee deep slop. The trucks leak leachate (aka garbage juice) hydraulic oil after a few years. If that stuff gets in the motors and batteries, kiss that electrical system and possibly the truck good bye. Companies that do not adhere to a rigorous and timley wash schedule tend to have natural gas trucks catch fire and go boom.